Unlock my future is a new website that helps students like you find a perfect college match by implementing the 5-Point Match. UNLOCK MY FUTURE is the perfect way to kick off your college prep planning. Start by finding potential dream jobs based on what you already love to do. Once you've figured out your future career path, you can discover tons of resources to help you get to college - and PAY for it! LOSFA has created the 5-POINT MATCH for students like you to prepare for college and career. This website will show you how to use it for planning the future and getting there. 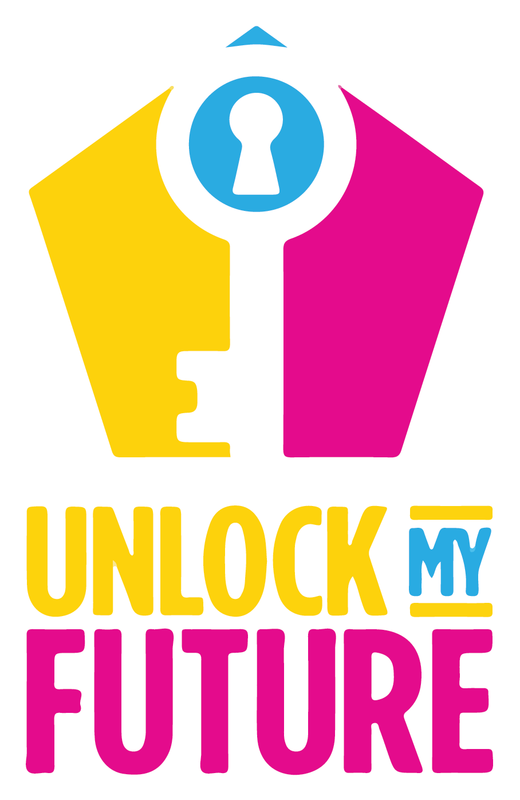 Click here to connect to the UnlockMyFuture site! Click here for our printable file!